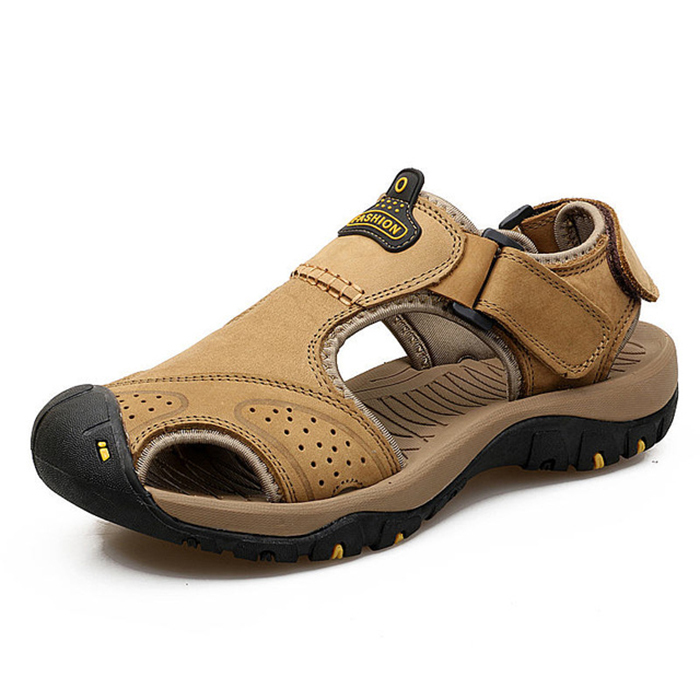 Comfort system designed to provide lightweight shock absorption. 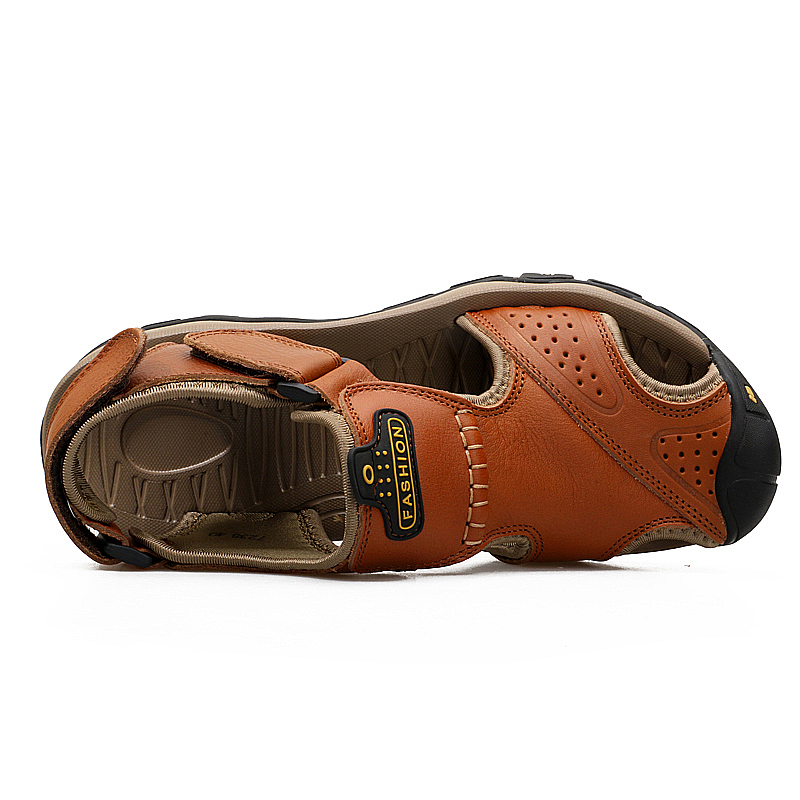 Comfort system designed to provide lightweight shock absorption. 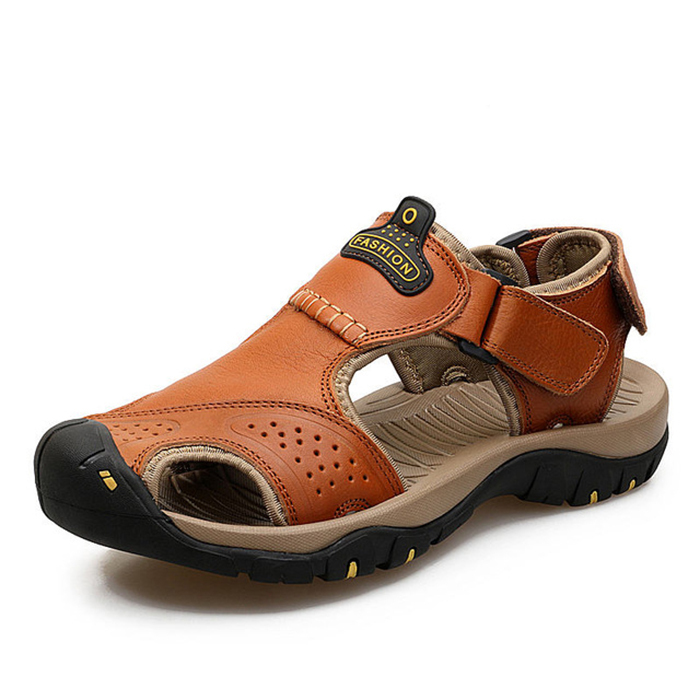 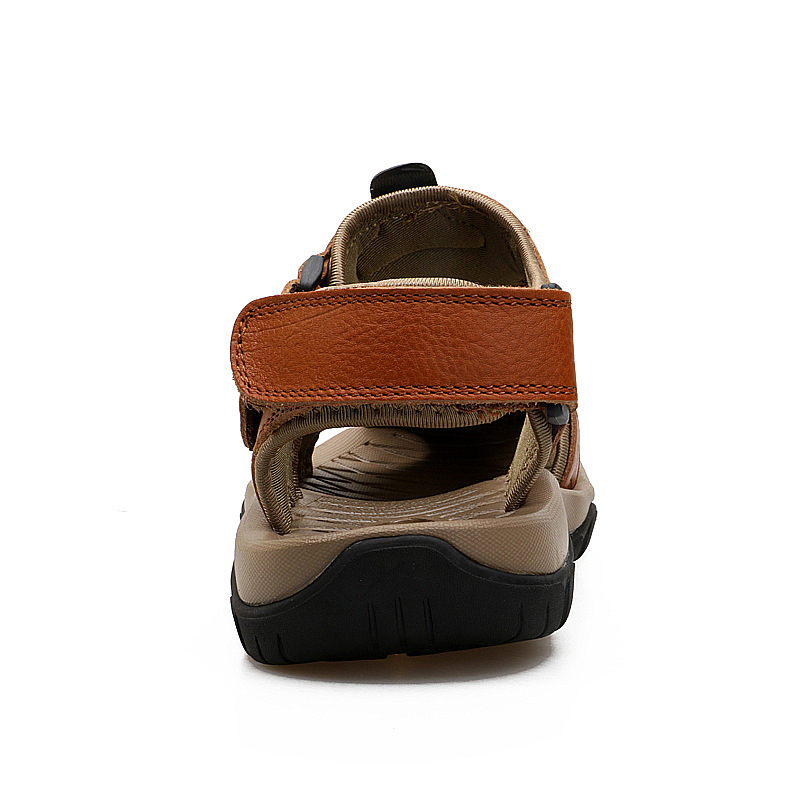 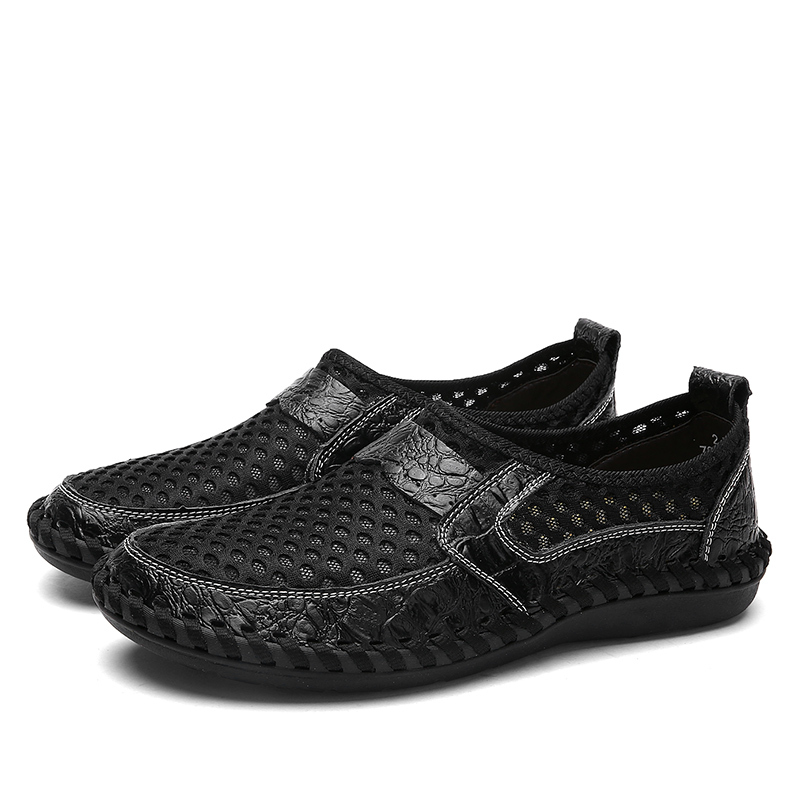 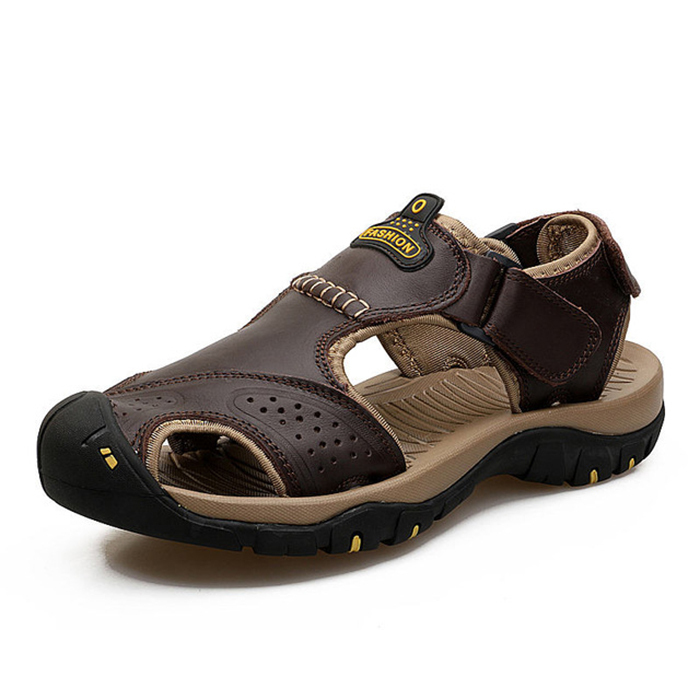 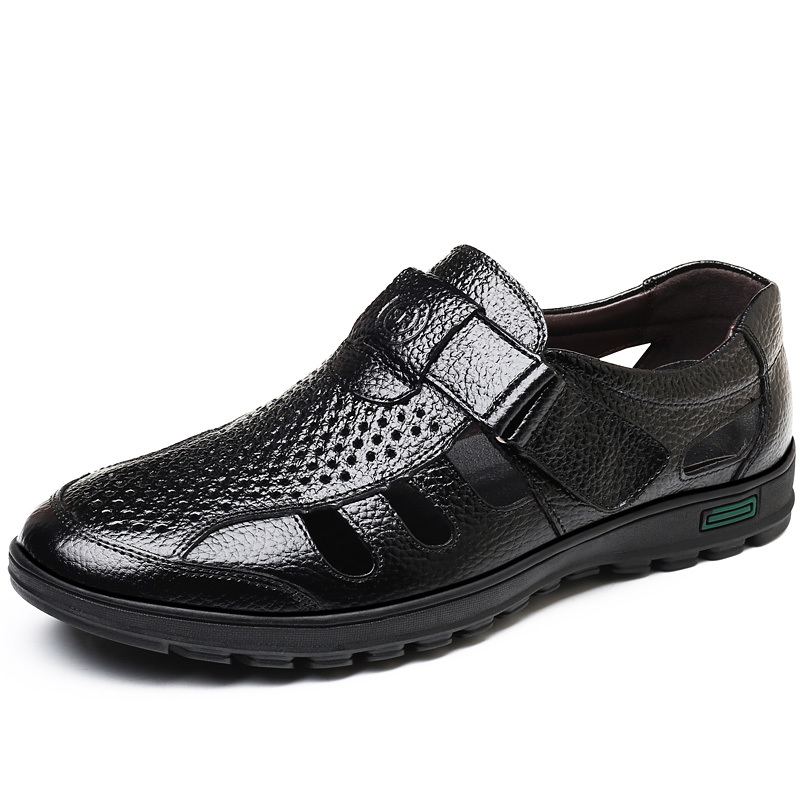 Provide good air circulation on your feet that provides comfort.